Nishimura has achieved his second All Japan victory last year. 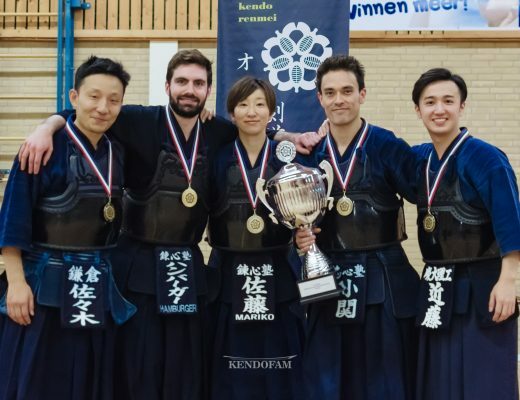 Despite an unfortunate result at the World Kendo Championships this year, he took his championship back at the National Police Championship and brought his game to the All Japan Kendo Championship. On this day, he looked very stable from the 1st round. Nishimura has got many ippon which reflected his kendo style and won up to the final. On the other side, Uchimura is 38 years old. 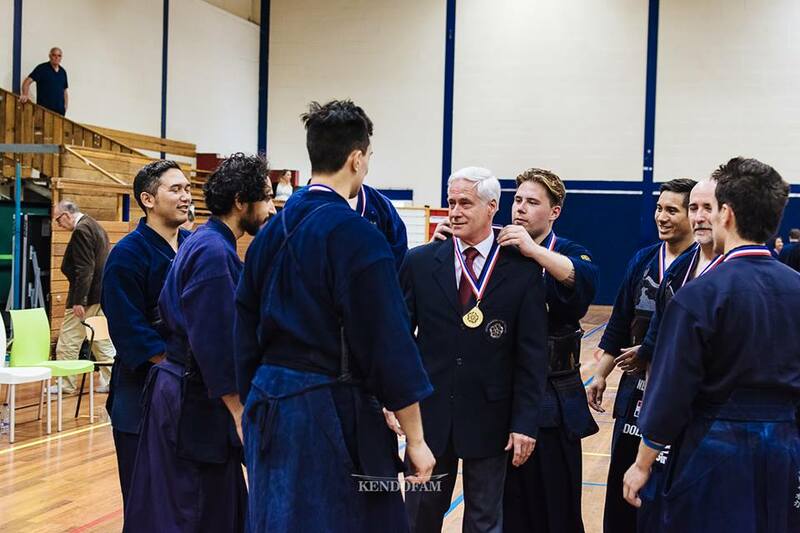 He retired the Metropolitan Police Department tokuren voluntarily and he is teaching younger generations every day as an instructor. 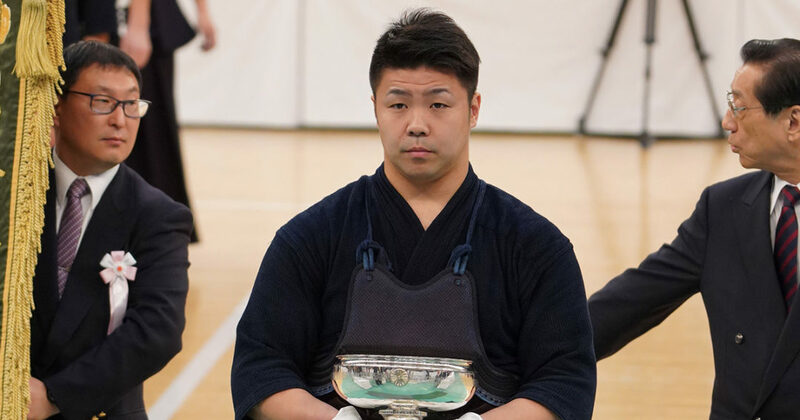 Although the amount of training has declined compared to his active career, he won preliminary tournament in Tokyo with a stoic attitude towards keiko. In this year, which will be the 12th appearance for him, from the 1st round, his aura was to its fullest. Uchimura, renshi 7th dan, played stable kendo with experienced seme. 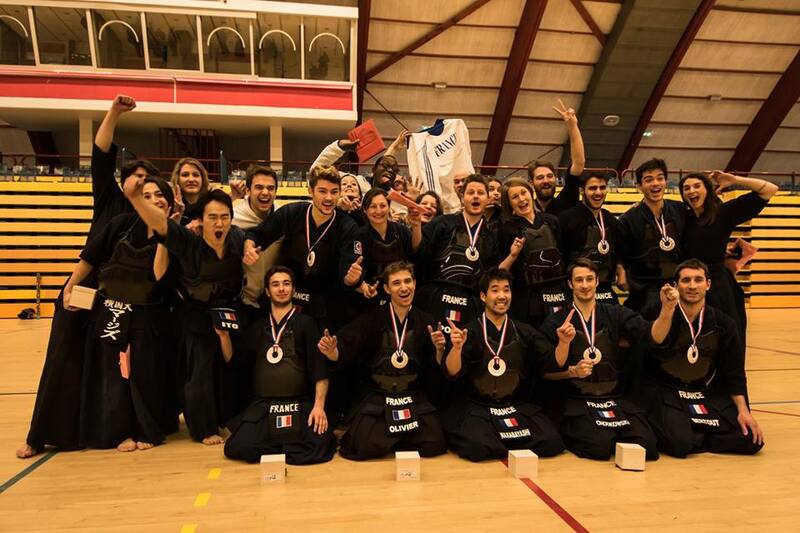 He got through to the final stage with his sharp technique backed up with solid physical and calm tactics.